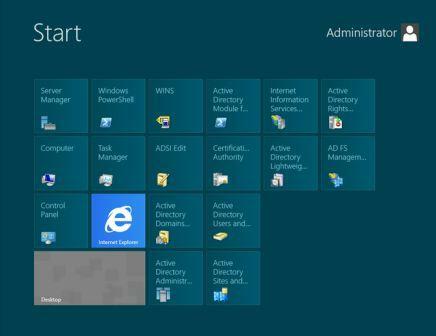 The 32-bit version of Windows 8 Enterprise RTM has made its way to the file sharing sites. The 64-bit version of Windows 8 Enterprise RTM VL (Volume Licensing) ISO has been leaked earlier, but if you prefer the x86 flavor, the ISO image is now available for download. The 32-bit Windows 8 Enterprise ISO leaked is similarly from volume licensing channel, which can be installed without a product key, although ability to activation the installation is another issue. It’s original Microsoft image, and is a non-N edition, which means the Windows Media Player feature is not been removed. Discuss about Windows 8 Enterprise RTM x86 ISO on MDL Forums or search for the torrent with the name of MICROSOFT.WINDOWS.8.ENTERPRISE.RTM.X86.VOLUME.ENGL ISH.DVD-WZT.